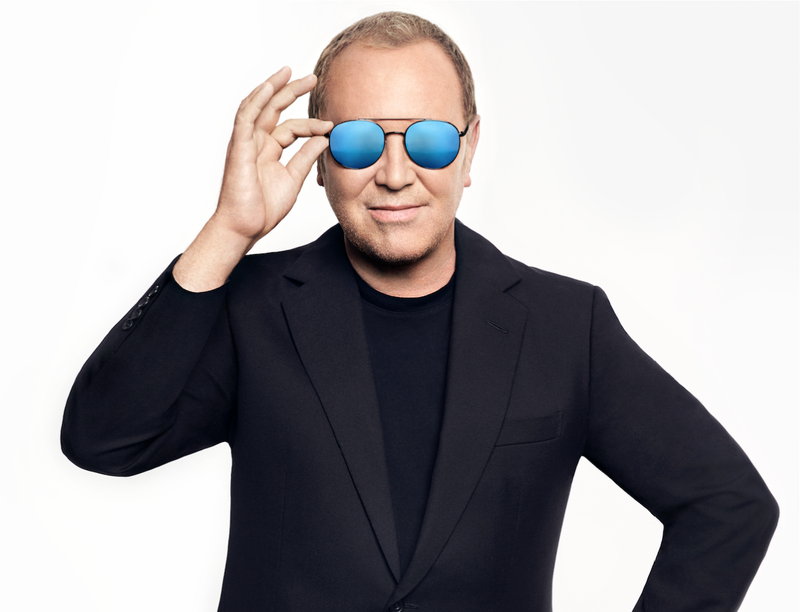 Today is World Food Day, and as it’s been for the past tireless four years, you can count on Michael Kors to show you some ways to attain a world where no one is hungry. 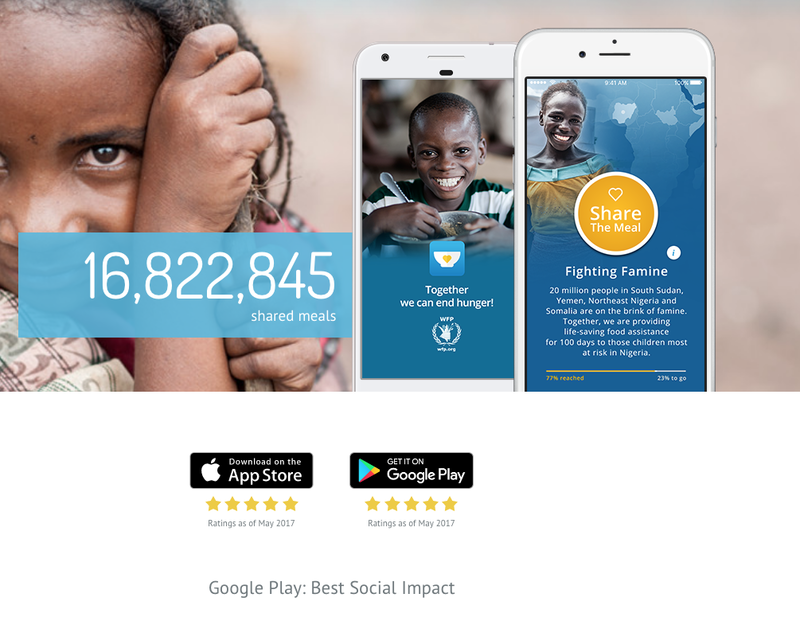 His campaign Watch Hunger Stop has successfully enabled United Nations World Food Programme (WFP) to deliver more than 15 million meals to over 16 million children in almost 70 countries in need of vital nutrition. 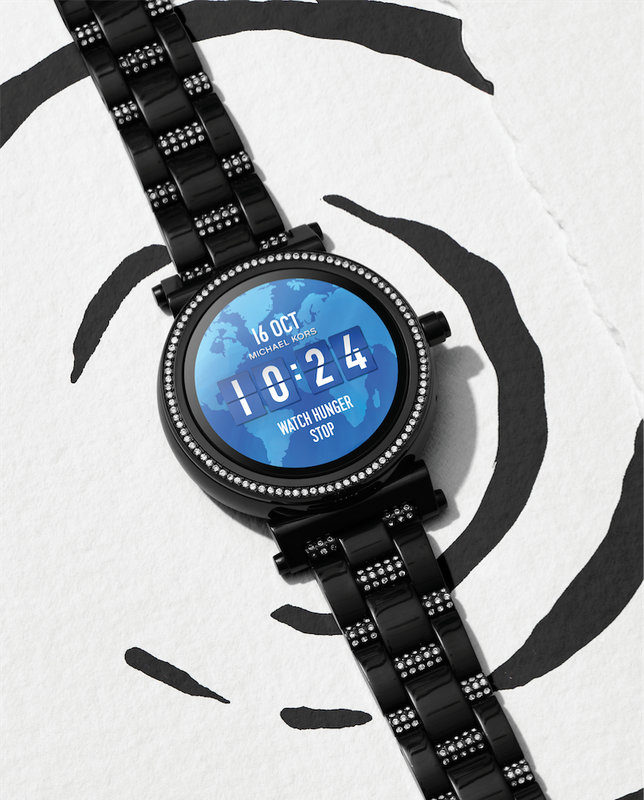 Scroll the gallery above for 2017 updates of #WatchHungerStop.